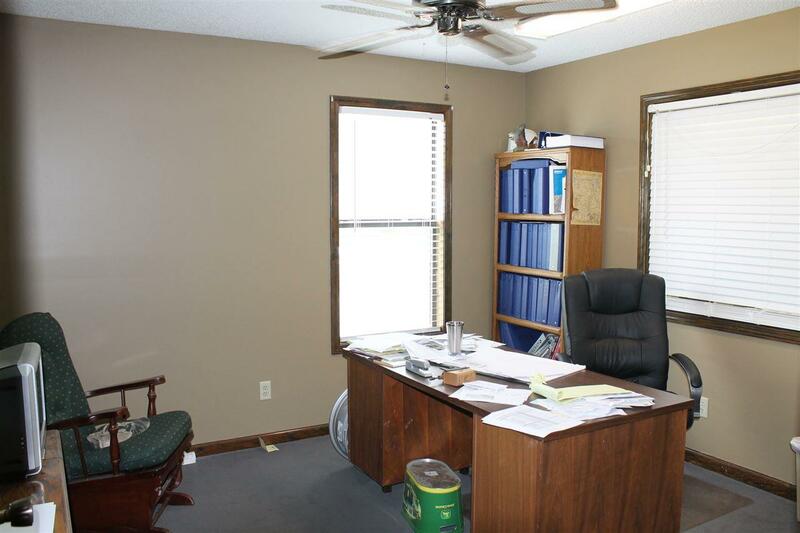 This office is sitting on 2.17 ac of land in the heart of Counce just minutes from the Paper Mill. 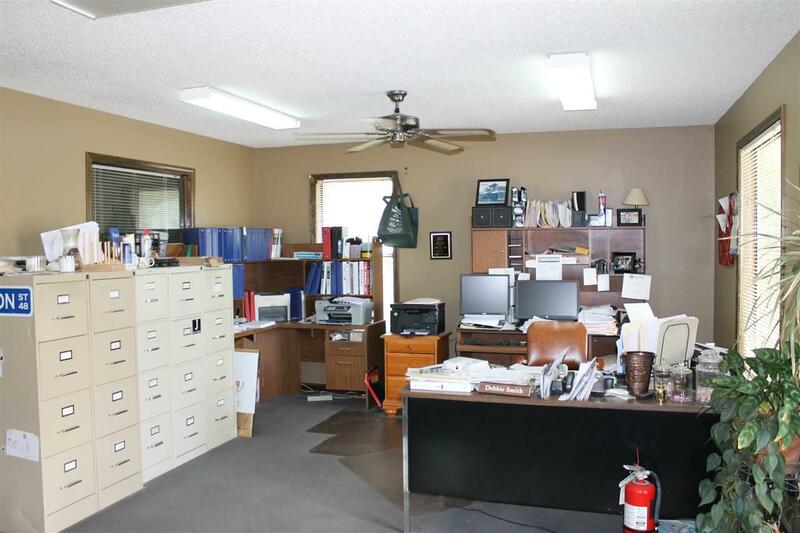 The interior offers a foyer/reception office area, 3 private offices, a rear work area with roll up door. The property could easily be converted to a house. 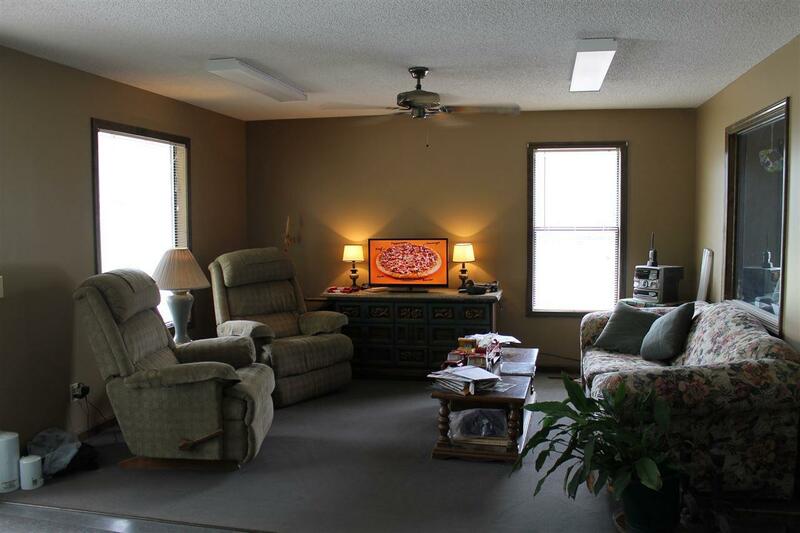 There are laundry hook ups, 1.5 bath and a full kitchen. 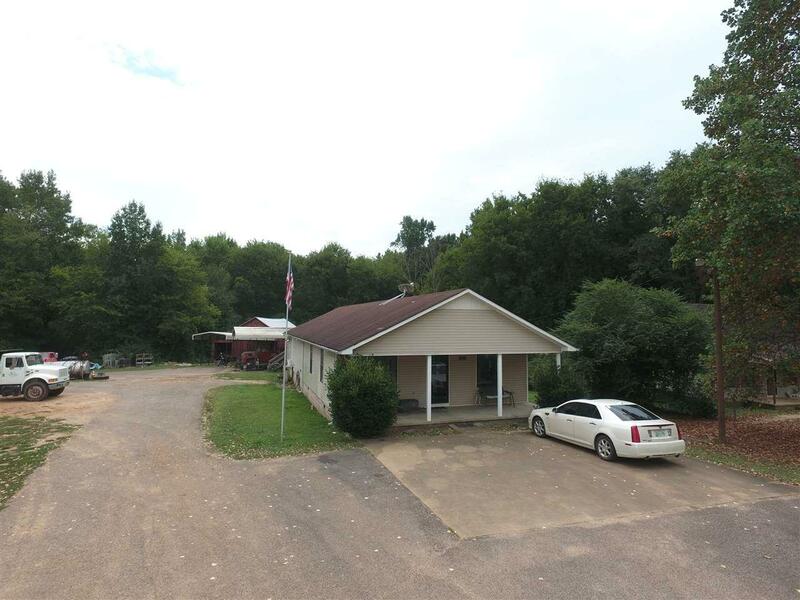 Outside you will find a barn for storage and 2 metal car port sheds. 2.17 ac of flat property for parking.